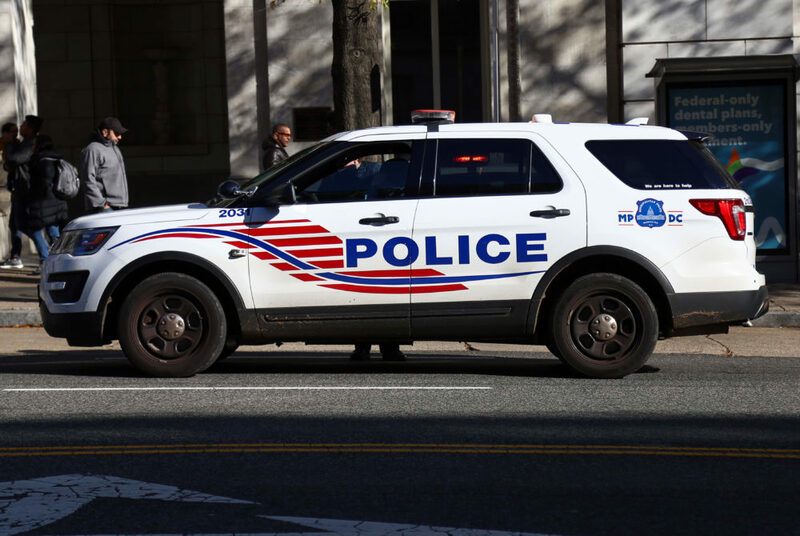 Homicides in the District have increased by more than 40 percent over the past year, with a total of 152 incidents between Jan. 1 and Dec. 9. 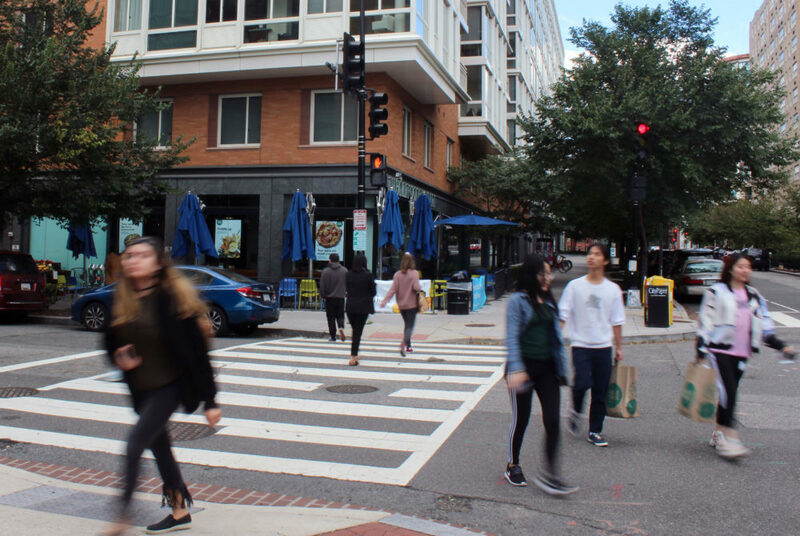 Boston Properties and the D.C. Department of Transportation will revamp the intersection of I, 21st and 22nd streets NW over the next few years. 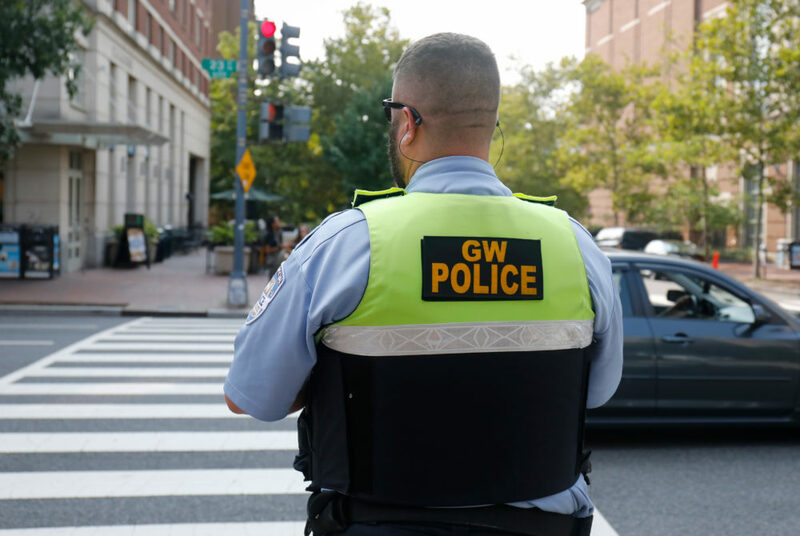 Fourteen students will meet monthly with campus security officials as members of the department’s first Student Advisory Board.